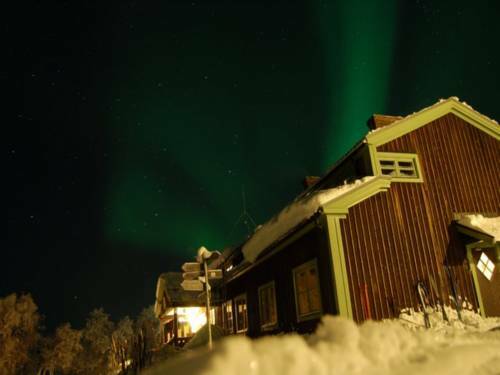 Located by the UNESCO Laponian area of world heritage, STF Saltoluokta Fjällstation offers basic rooms in scenic surroundings. Wi-Fi is free in public areas. 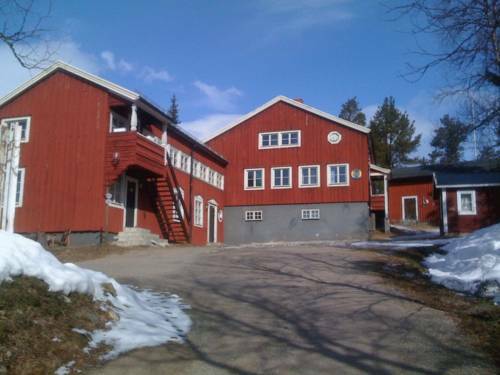 Kungsleden Hiking Trail is right next to the property. Situated between Padjelanta and Sarek National Parks, Kvikkjokk Fjällstation is at the starting point of Kungsleden and other hiking trails. It offers regional food, a fully equipped communal kitchen and a shop.